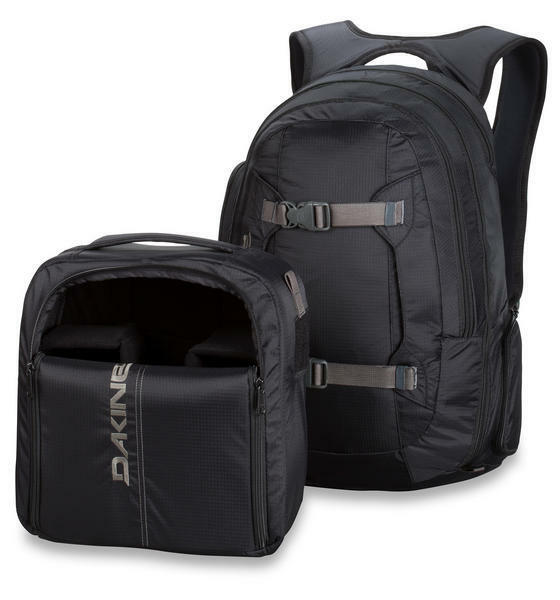 If you like having you camera at the ready for all type of photography then the Dakine Mission Photo Camera Backpack would be a worthy alie. This tough bag is made from a mix of 420D Nylon Mini Ripstop and 600D Polyester and even has a rain cover to protect it from any sudden downpour. There is a removable camera block to help protect your camera and plenty of space in the main compartment and side organiser pockets for accessories you need to carry. 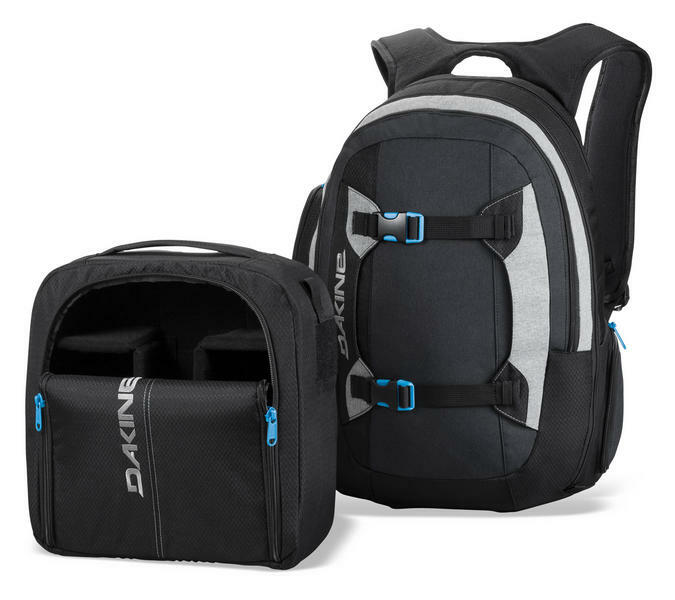 The padded waist belt, vertical board carry straps and adjustable sternum strap allow for more secured, comfortable and tailored carrying plus there is a system in the Dakine Mission Photo Camera Backpack for a tripod as well..
With the Dakine Chinook Gloves WindStopper fabric blocking cold air, you'll get winter rides without freezing your fingers off. These are the perfect bike gloves for anyone who's using their bike to get to work or the more adventurous mountainbiker. They are very comfortable and protect your hands from the morning cold. You can even handle your mobile touch screen with them on. A super durable DWR coated mountain bike short. An excellent rail glove with D30 for extra protection. Great for your GoPro or other action camera. Keeps your accessories tidy.